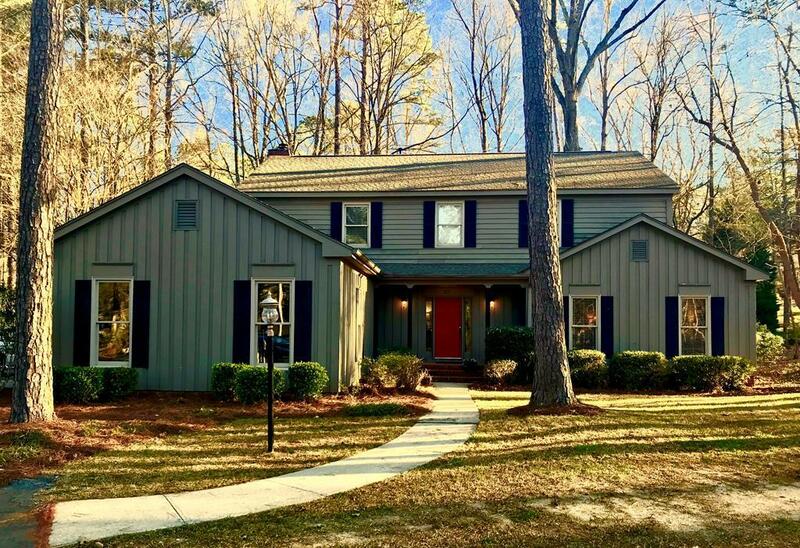 Come see this BEAUTIFUL, WELL-MAINTAINED 5 BEDROOM, 3 BATHROOM HOME in the Greenwood's Gatewood Community. This spacious home has a formal but welcoming entry that leads to the large Living Room, with built-in bookcases and adjacent formal Dining Room with wainscoting. The large kitchen boasts granite counters, lots of cabinet space, a new refrigerator, a new dishwasher and gas range. There is lots of counter space, storage, natural light and views of the wooded backyard. 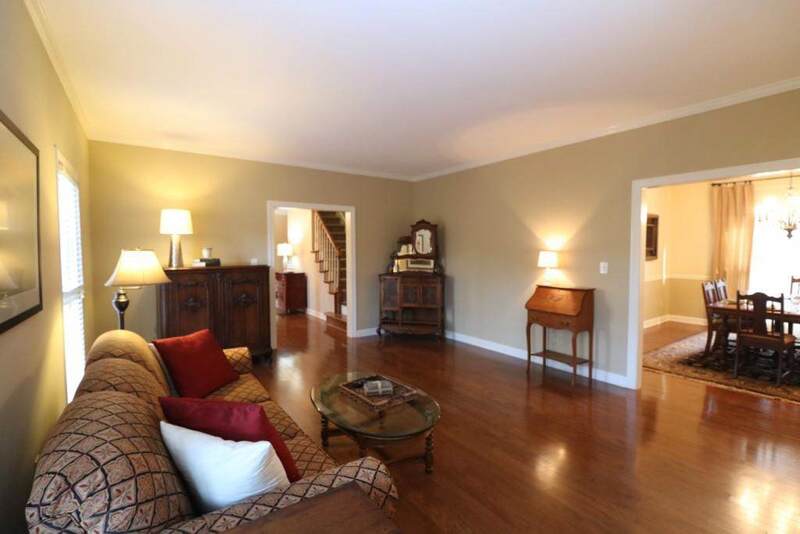 Just off the breakfast area is the Family Room with brick fireplace and double doors to the deck. Also on the first floor is a guest bedroom with private entry (currently used as an office). Just outside the guest room is a full bathroom and the convenient laundry/mud room leading to the two-car garage. 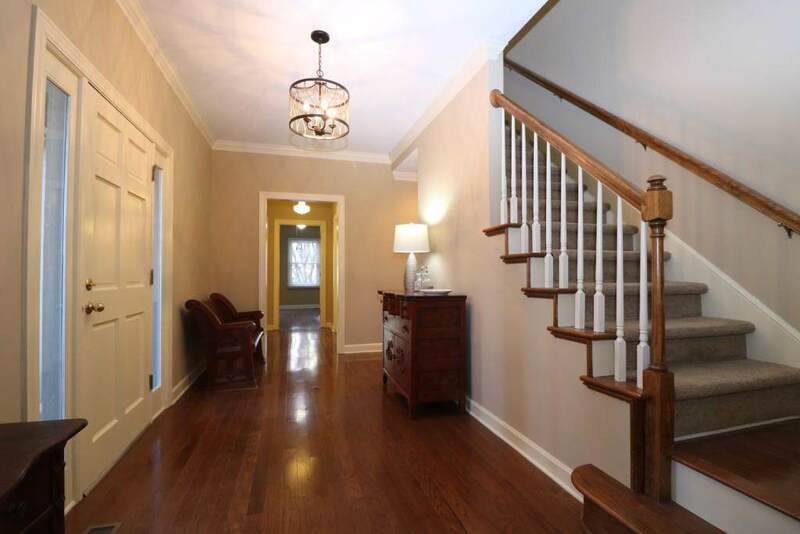 The stairway leads to second floor and four additional bedrooms. The master bedroom with an en suite has cathedral ceilings, walk-in closet and amply-sized bathroom with double vanities, separate shower and whirlpool bathtub. There are three additional large bedrooms with good closet space. There is a "Jack and Jill bathroom for the additional bedrooms upstairs and new fixtures have already been installed. 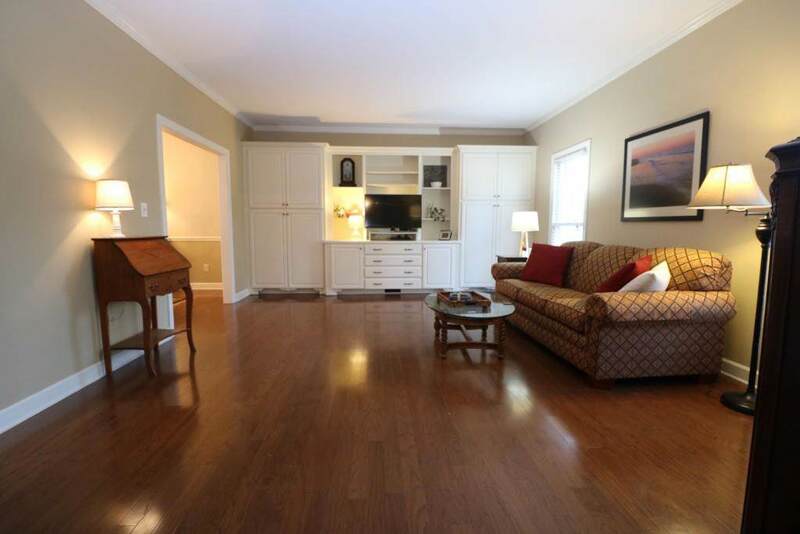 The owners have meticulously maintained the property and are conveying a home warranty that is already in place. Also don't miss the is an additional lot that conveys with this property for the ultimate in privacy! Enjoy the lake view from the front yard and all the amenities that Gatewood has to offer membership at the community pool and tennis facilities are included in the POA dues. Hurry! Call today for your private tour of this beautiful home! Available to show with short notice. Listing provided courtesy of Sharon Mulkey of .